What to do if there is a leak from attic air conditioning unit? First and foremost it is best to turn the system off at the thermostat. If possible, access the attic and confim that leak is actually coimng from ac system. 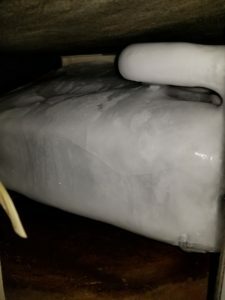 There can be several reasons why the air handler (the attic unit) is leaking water. One reason the ac can leak is a frozen system. You can see it by looking where the refrigeration line is going into the evaporator coil (the attic coil) it will have ice on it. Let the system thaw out and replace the air filter. 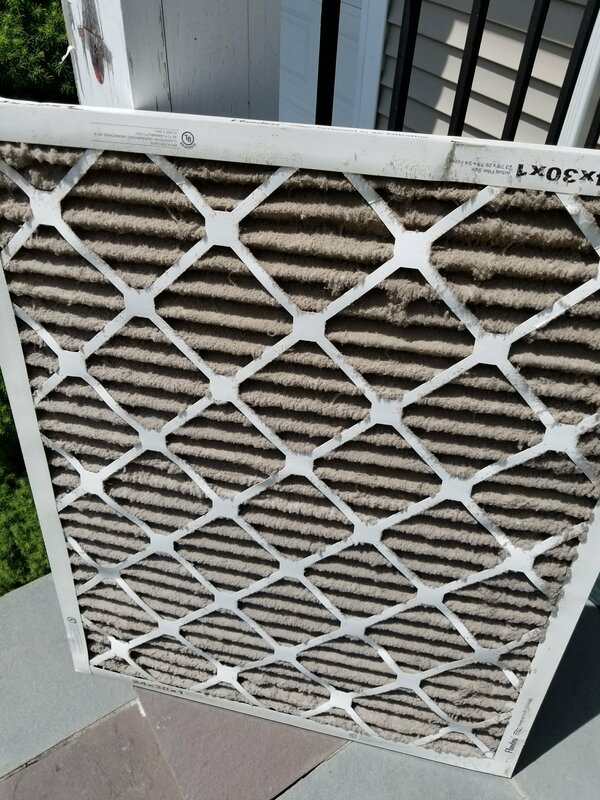 Dirty air filter is the most common reason for a frozen system. After 24 hours of thawing, turn system on again and see if it still freezes. If it still does, there may be other underlying issues that may need to be addressed. If so, call for service (hopefully us ). Other possibility could be a blockage or a break in the condensation drain line. In this situation call a professional to clear the blockage, or repair the leak.